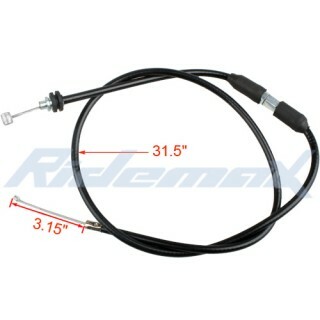 Steel cable length (connect and control the valve ):3.15"
X-PRO® Main Wire Harness for 110cc 125cc ATVs,free shipping! X-PRO® Trifurcate Fixing Piece for 110-125cc ATVs,free shipping! 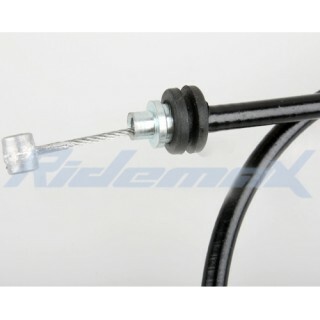 Throttle Lever Assembly for 50cc 70cc 90cc 110cc 125cc ATVs,free shipping!